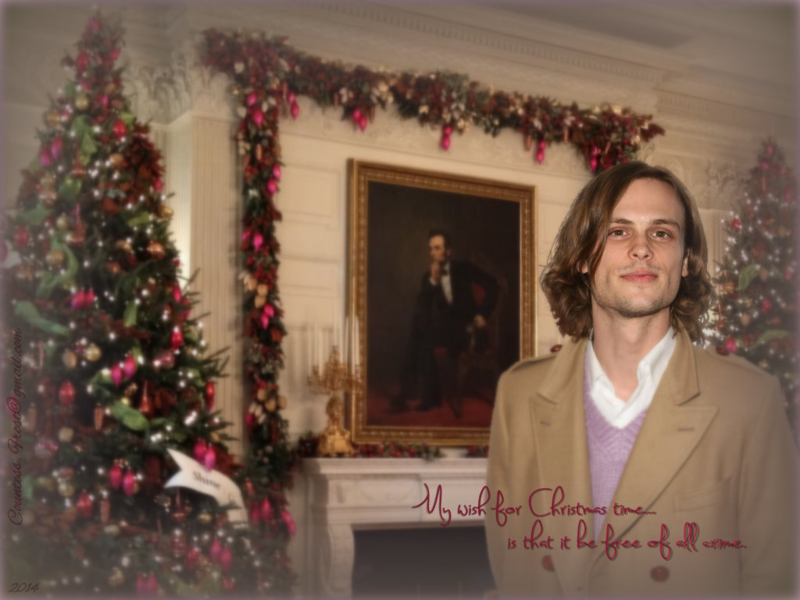 Reid - Christmas wish. 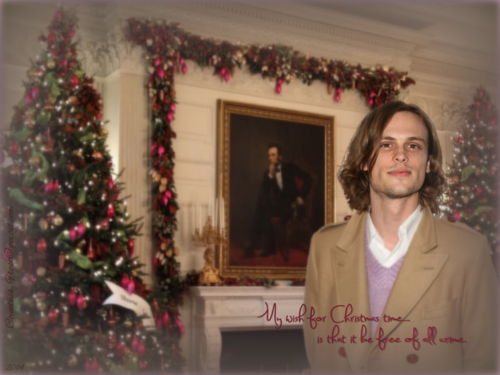 "Reid - Christmas wish" fond d’écran created par TheCountess features Matthew Gray Gubler as Dr. Spencer Reid of the TV series 'Criminal Minds'.. HD Wallpaper and background images in the Dr. Spencer Reid club tagged: matthew gray gubler dr. spencer reid reid profiler criminal minds tv series bau christmas fan art wallpaper thecountess. This Dr. Spencer Reid wallpaper might contain costume d'affaires, costume d’affaires, bien habillé personne, costume, costume pantalon, tailleur-pantalon, pantalon costume, pantsuit, personne bien habillé, and pantalon de costume.